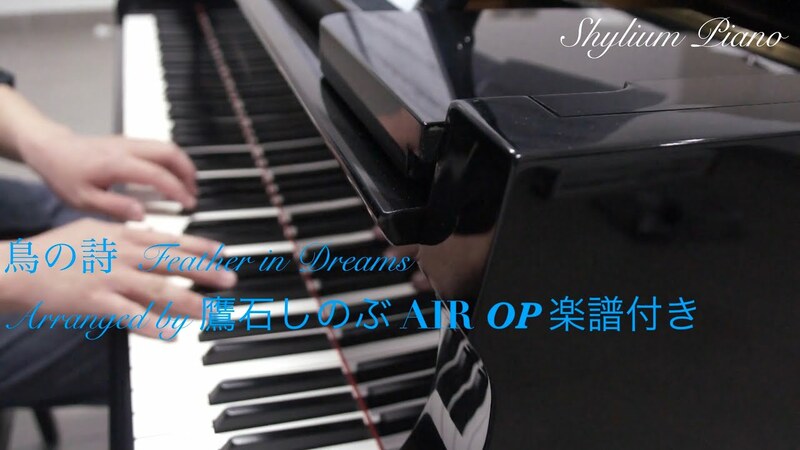 They’re reaped in deep history and culture, and now timeless Japanese Waka poems, dating back from the 13th century, are being revived for a modern day instrument – the digital piano. 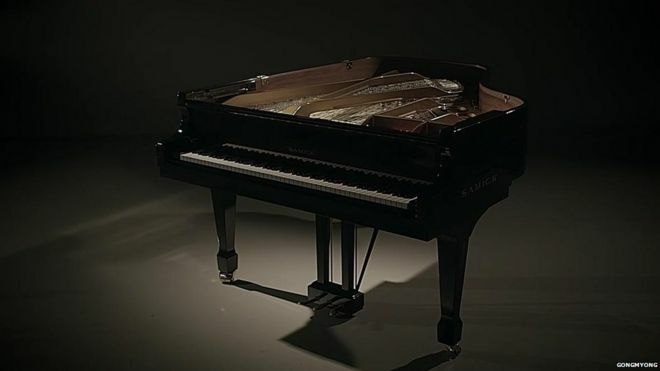 At the end of last month the Unification Piano (known to many simply as the Barbed Wire Piano) was unveiled in South Korea. The piano was commissioned by South Korea’s Ministry of Unification and Cheil Worldwide marketing as both a symbol of the division between North and South Korea (which has now been in place for over 70 years), and also as a symbol of Korea’s liberation from Japanese rule.